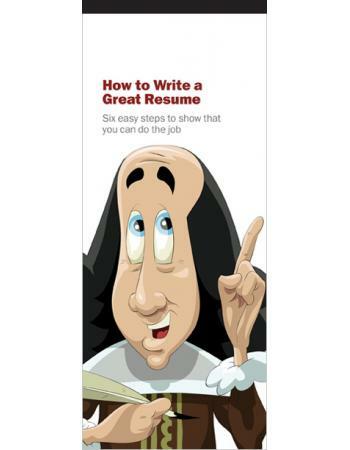 If you’re looking for a job, you need a resume. 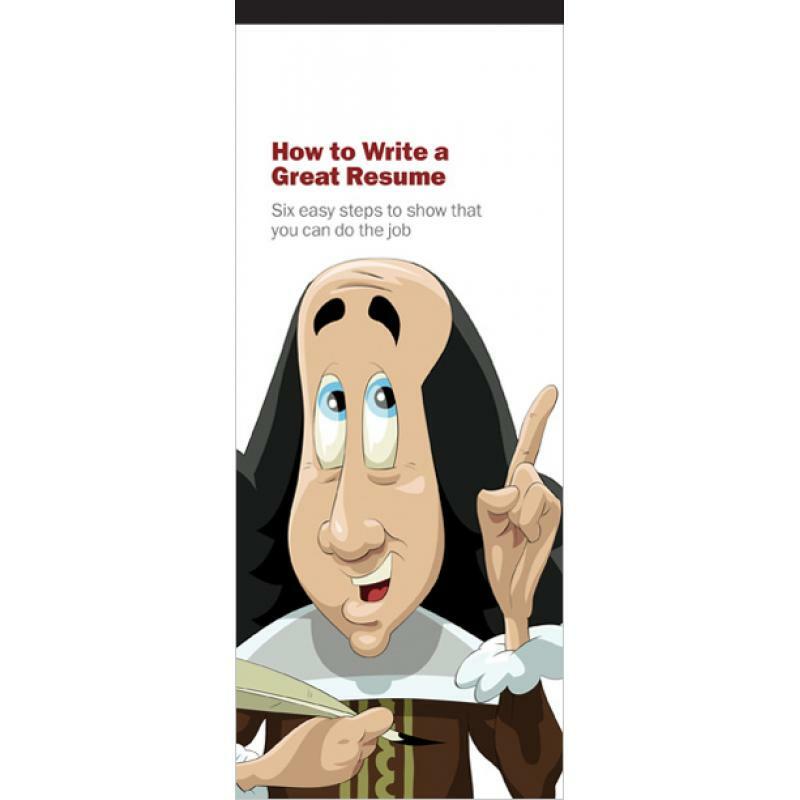 Your resume is your calling card, your advertisement, your brochure, your flyer. It’s a one-page handout that shows what a good catch you are.